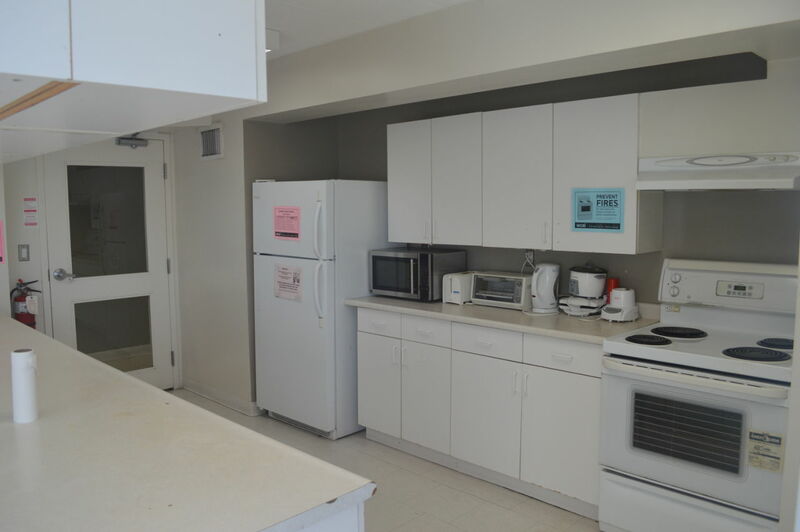 ABOUT WCRI is Canada’s largest student housing co-operative. 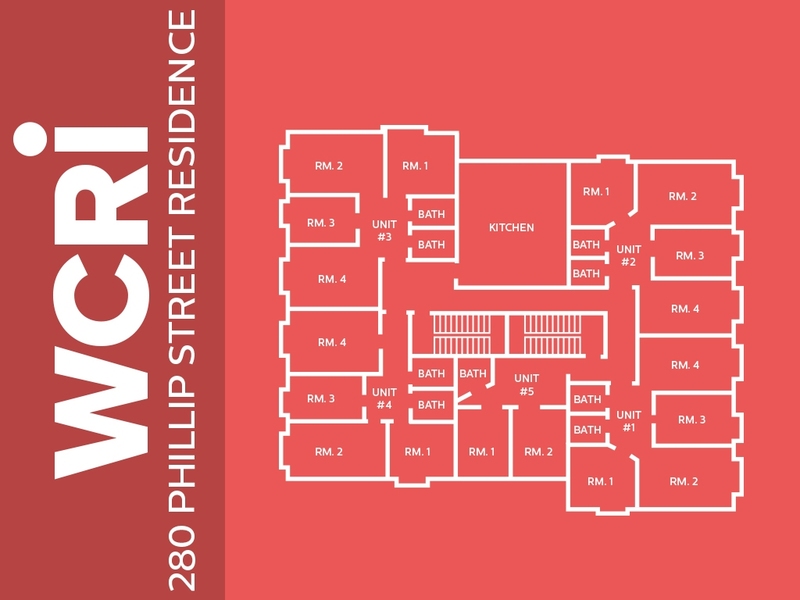 As a co-operative, WCRI relies on member involvement in providing affordable housing and creating a supportive and welcoming student community. 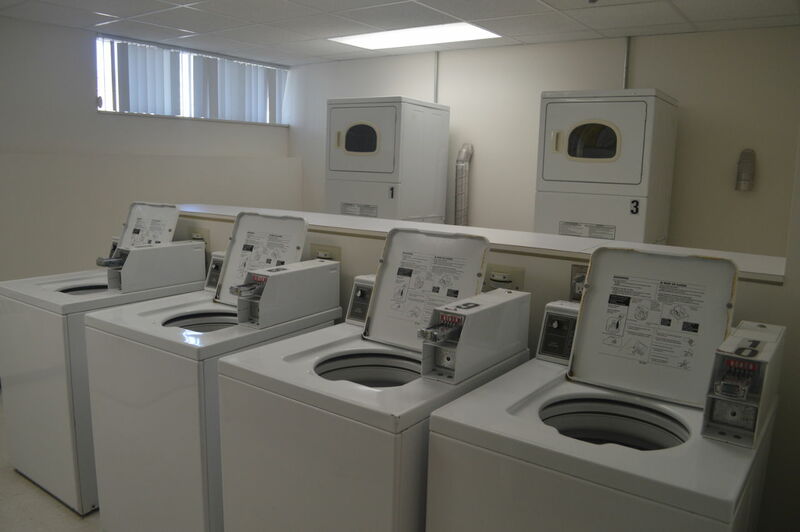 At WCRI, every member participates to the extent that they are able. 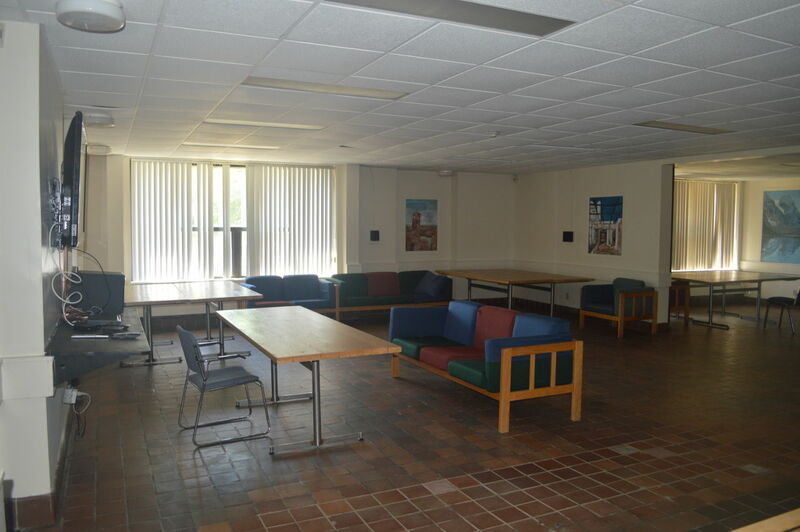 What started with a small group of motivated students in the 1960s has grown into housing for more than 800 resident-members. WCRI’s success proves that co-operative enterprises are able to adapt and thrive in changing economic, political and social currents. 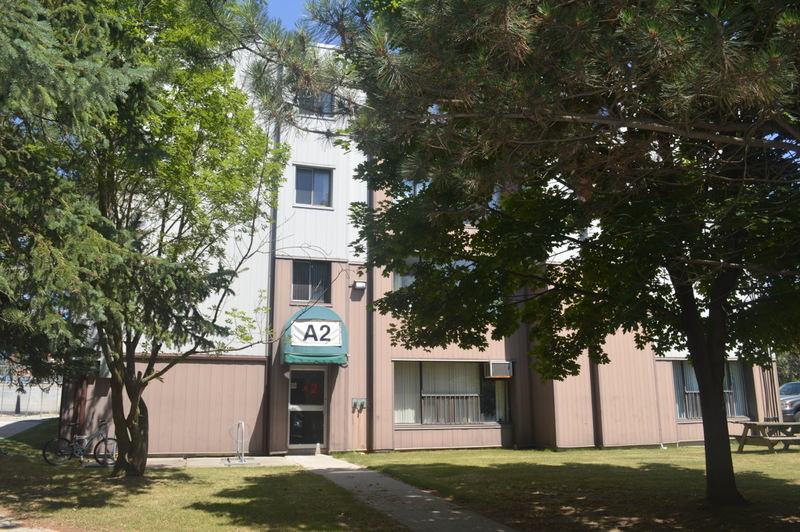 •et; Just a 5 minute walk to both UW and WLU! 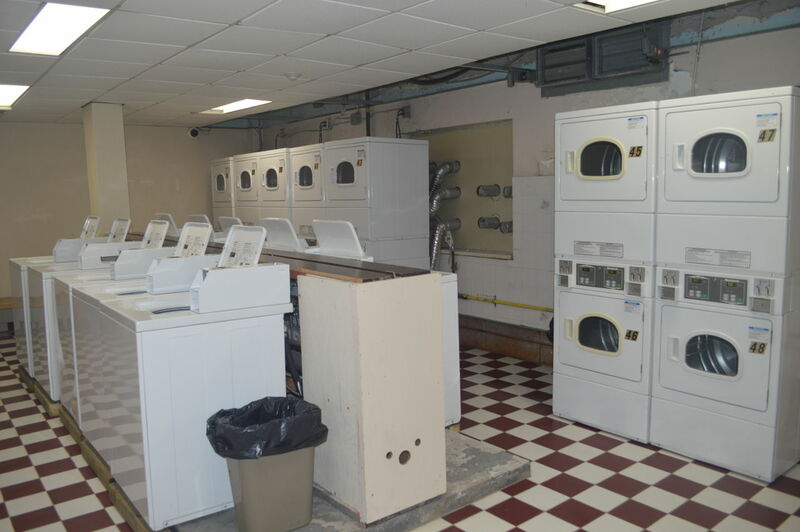 •et; Earnings go back to our student community! 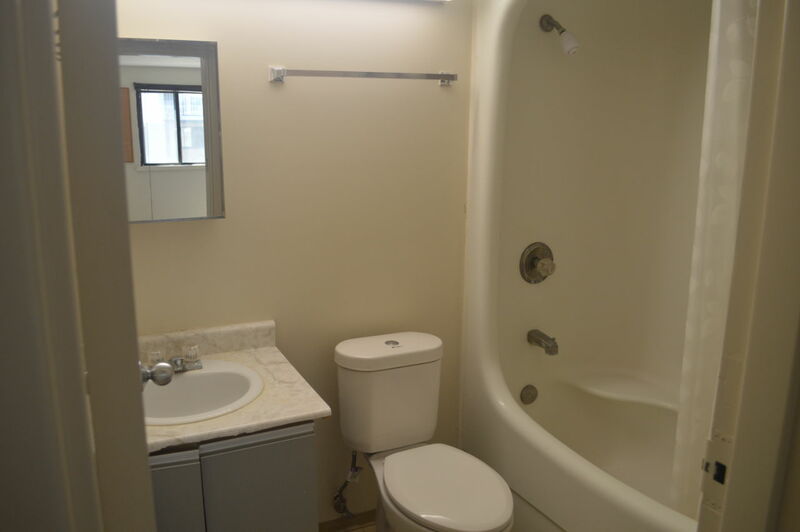 •et; Save thousands, compared to other off-campus housing! 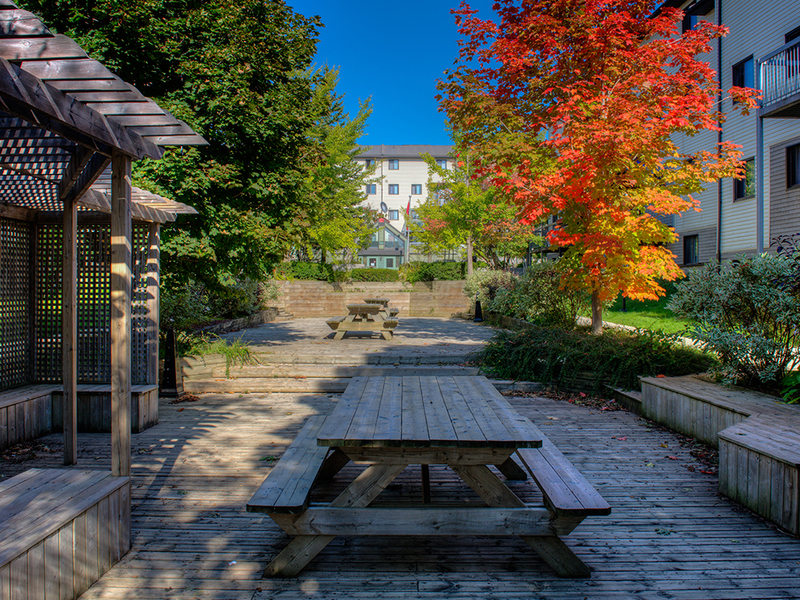 •et; The most active student housing community in Waterloo! •et; Co-operative housing means YOU have a voice! •et; Members earn great rewards for attending community events! 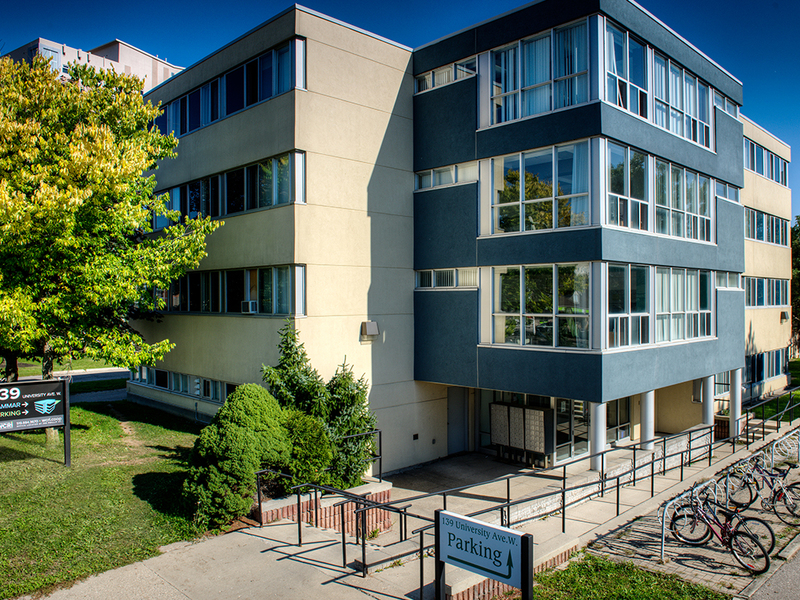 VALUES We are committed to providing exceptional accommodation, and related services, to students while developing a socially, environmentally, and financially responsible community that embodies, and is governed by, co-operative values. These values are self-help, self-responsibility, democracy, equality, equity, and solidarity. 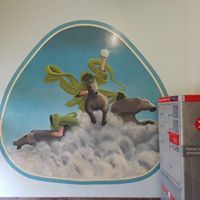 We believe in honesty, openness, social responsibility and caring for others. 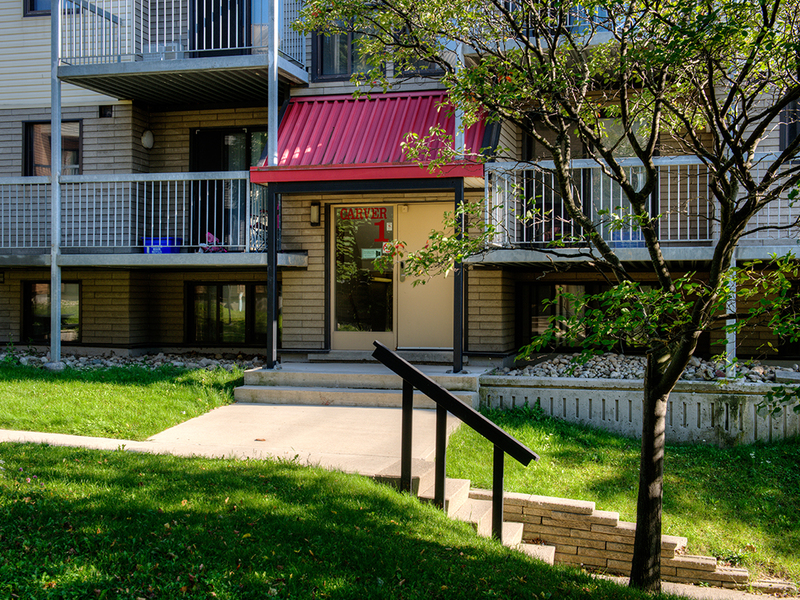 HOUSING WCRI is committed to providing comfortable, secure and affordable housing. 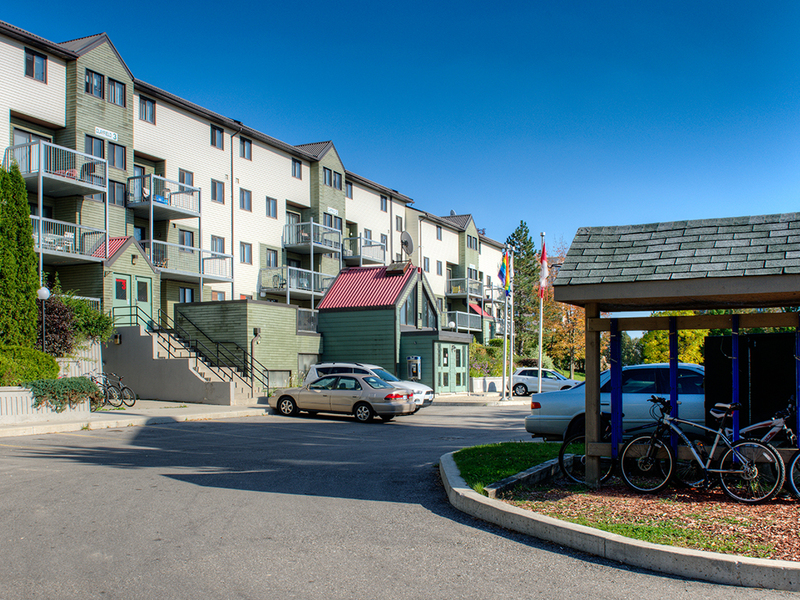 We offer a number of different housing options within our four distinct housing areas. 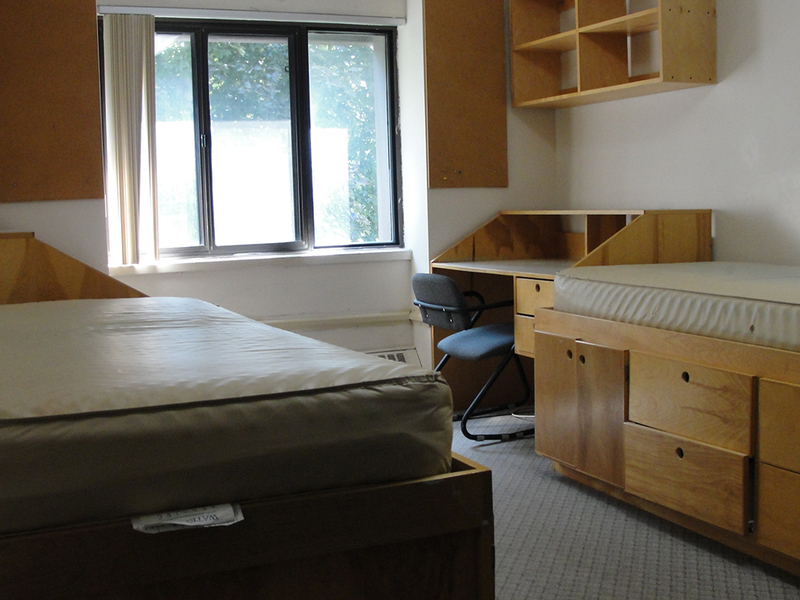 If you’re looking for dormitory style housing, check out the A-Dorms and the Hammar Dorms. 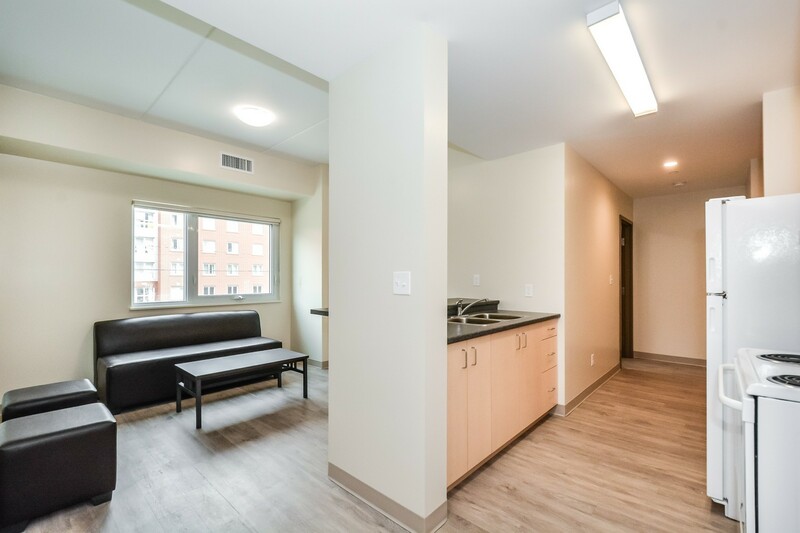 If an apartment suits your housing needs better, we have 1 to 4 bedroom apartments in our new Fenwick building, and 3 and 4 bedroom options at our CCK apartments. 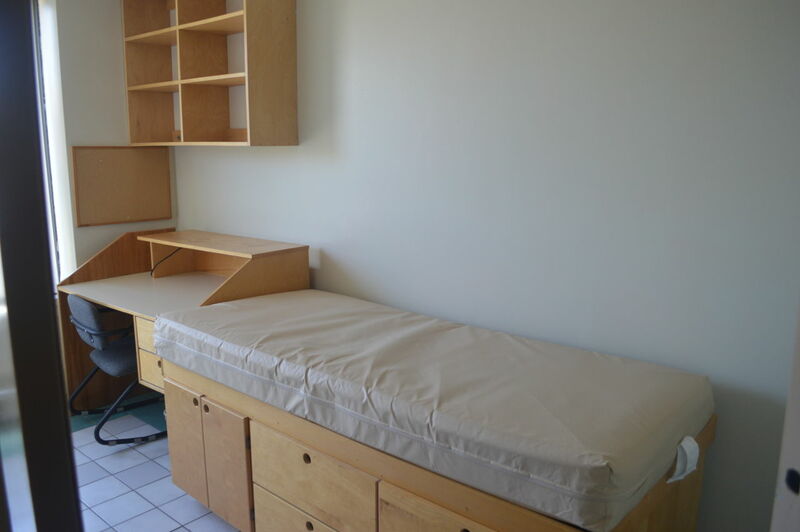 All of our apartments and dormitories come furnished with a bed, desk, chair, and dresser or wardrobe. 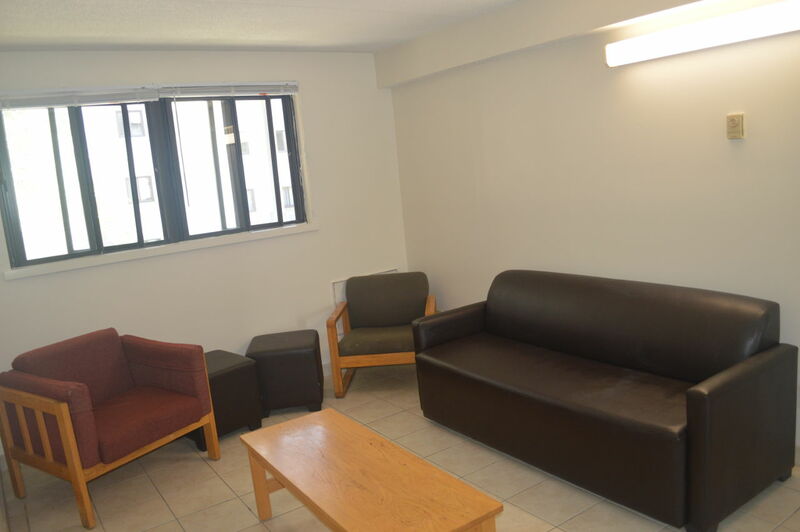 Common areas in dormitories and apartments are also furnished. 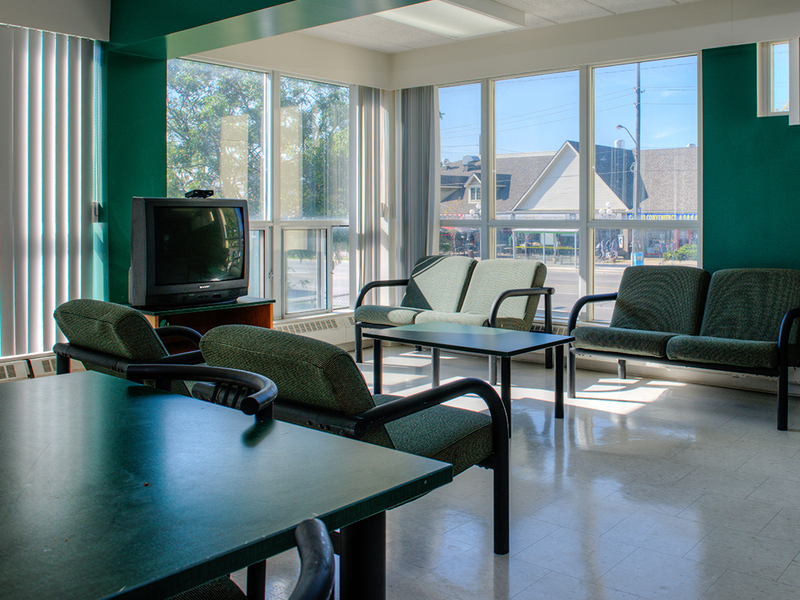 WCRI is located across the road from UW, and a five-minute walk from WLU. 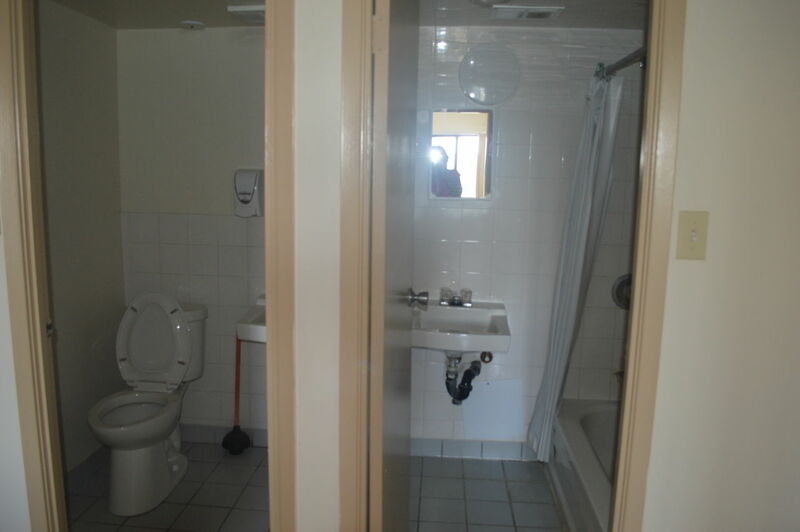 Grocery, entertainment, health and public transport amenities are conveniently located nearby. 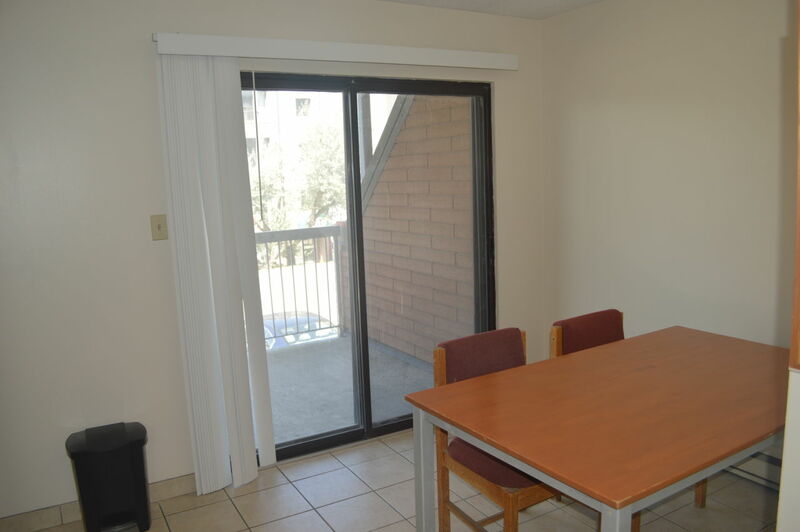 Click Here to view Sublet Opportunities. 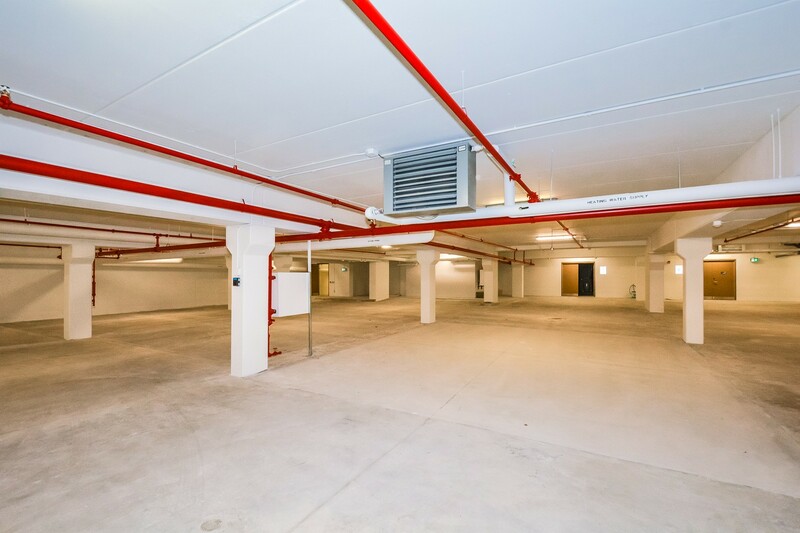 Underground parking is located under the Fenwick Apartments and is available for resident-members only. 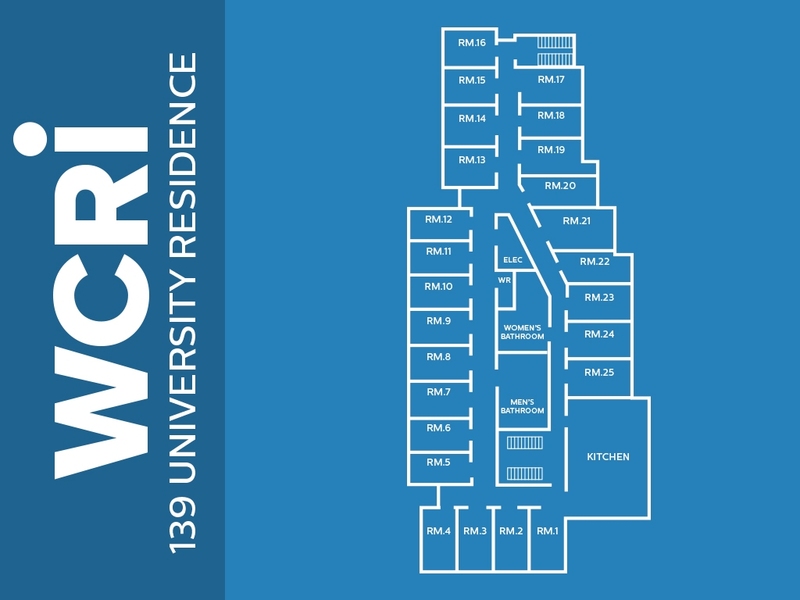 Above-ground parking is available at all WCRI buildings. 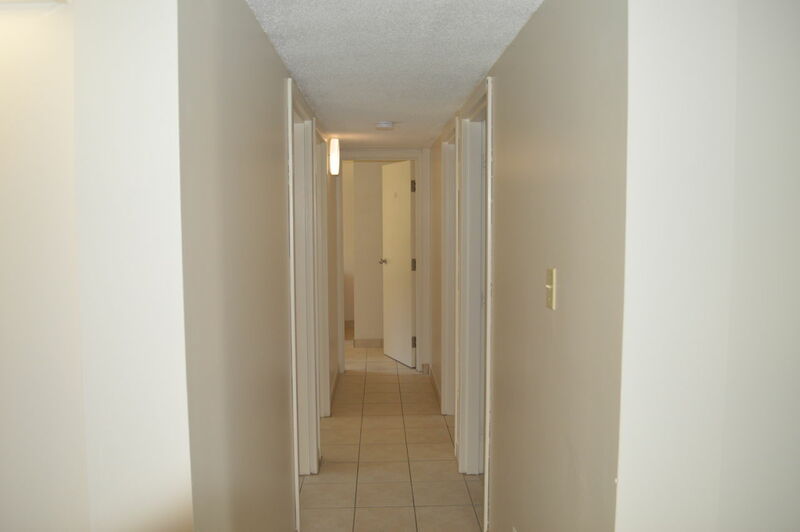 Rent amounts are for the entire apartment, divided equally amongst roommates. 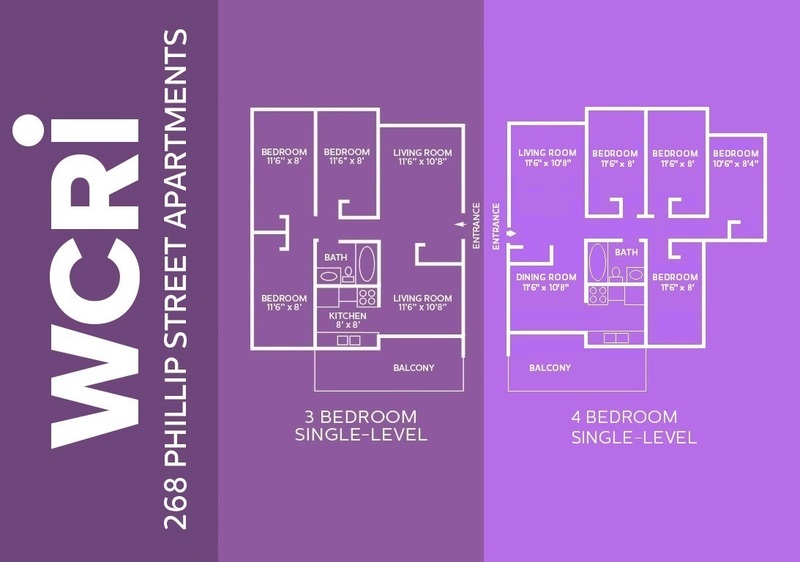 PLEASE NOTE: We have started construction on Phase 2 of the new Apartment building at 280 Phillip Street. 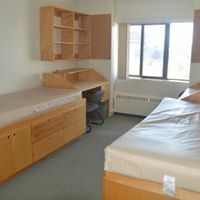 For this reason, we are currently not allotting rooms in the 280 Phillip Street Dormitories that directly face the construction site for Winter 2019. 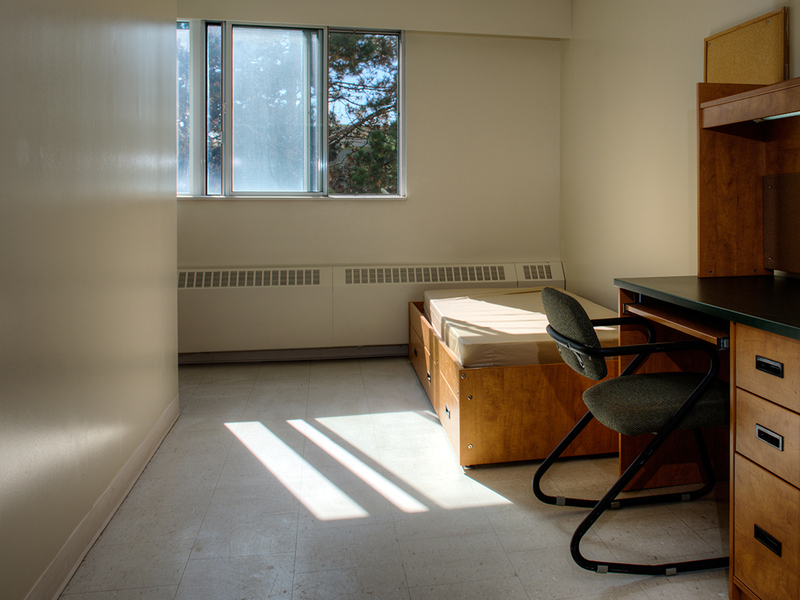 You still may experience some noise in the 280 Phillip Dormitories between the hours of 7am and 5pm. 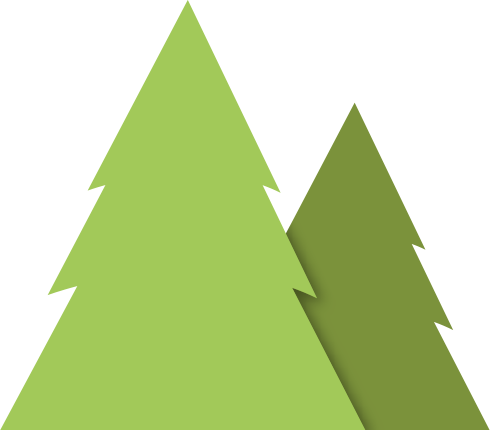 APPLY We accept applications, from students, year round, with three allotment periods during the academic year. 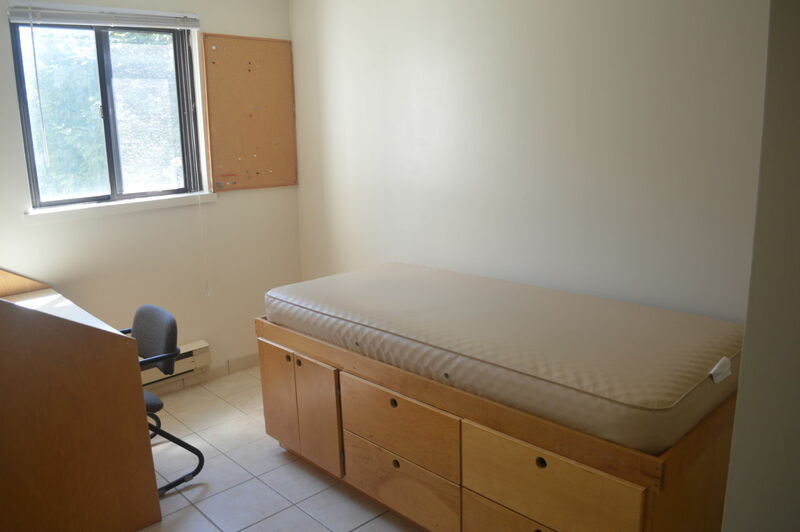 Dormitory style housing is available for 4 month contracts starting in September, January and May, short-term contracts may be available upon request. 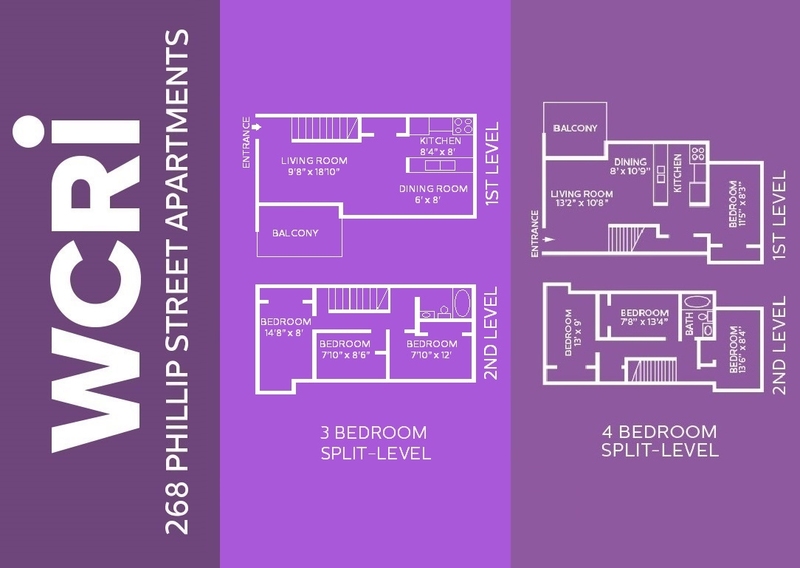 Our Fenwick Apartments are available for 1-year contracts starting in September. 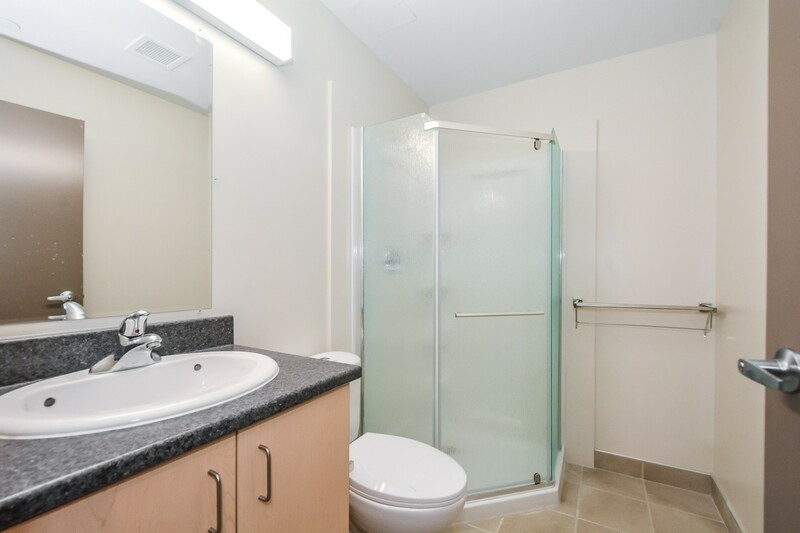 Our CCK Apartments are available for either 8-month or 1 year contracts starting in September. 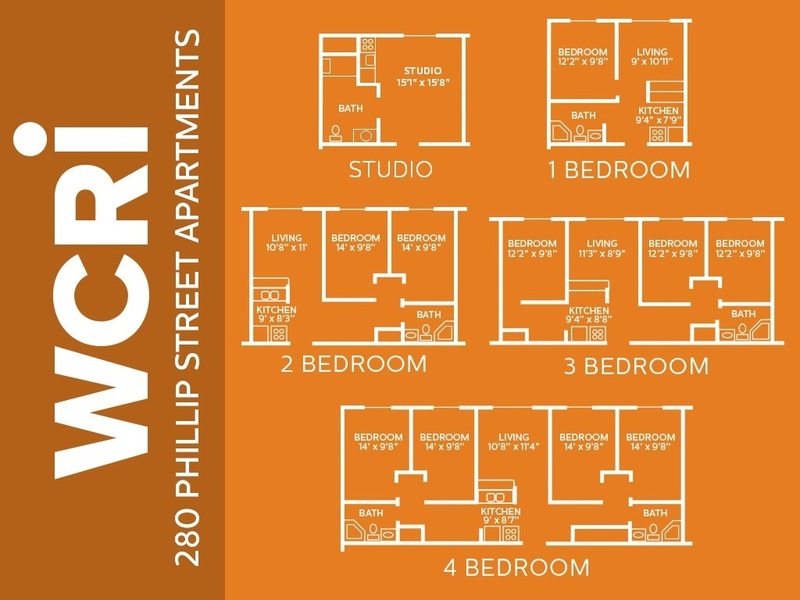 A limited number of CCK apartments are available for 4-month contracts starting in May - inquire with admissions@wcri.coop if you are interested. 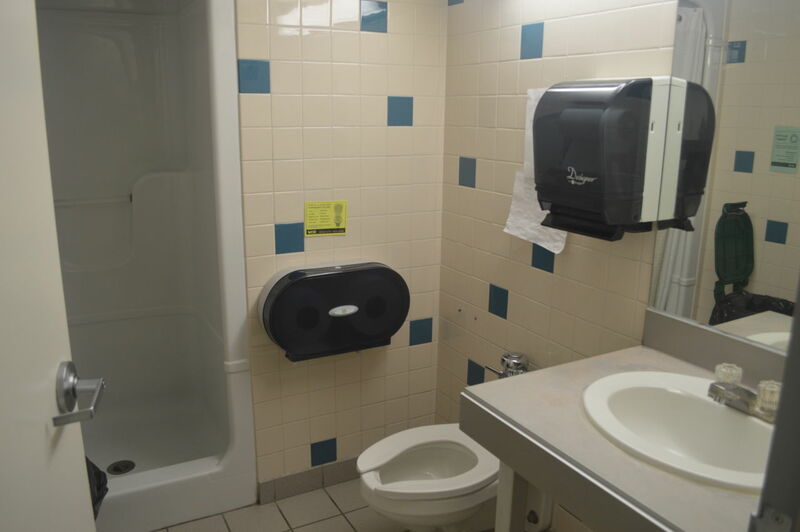 Click Here to view Admissions Policy. 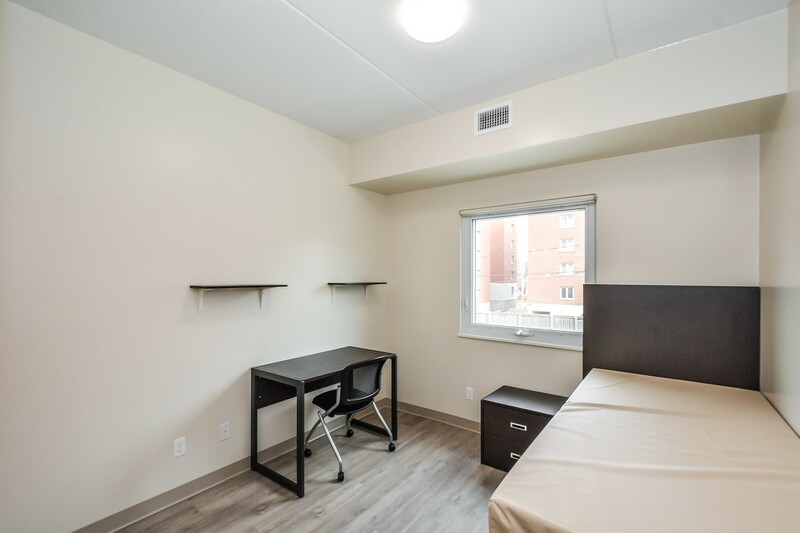 CONTACT Does living in an engaging, affordable, co-operative environment, just minutes from campus sound perfect to you? Feel free to forward your questions & comments.